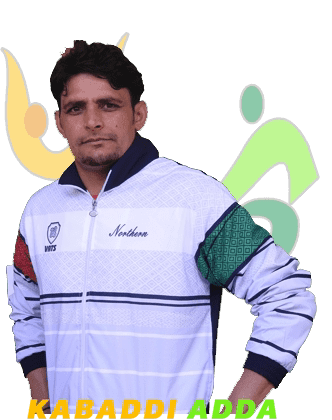 The Poster Boy of Indian Kabaddi Rahul Chaudhary was born in Bijnor District, Uttar Pradesh. 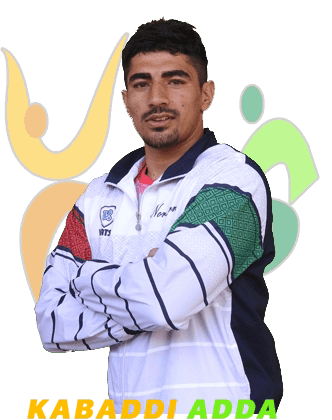 He used to play Kabaddi since he was 13 years old. 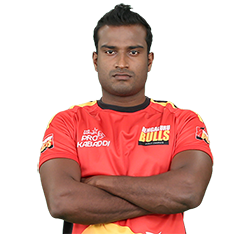 But initially he did not get any support from his family but Rahul did not give up and practised harder to prove his talent. He used to practice after school. 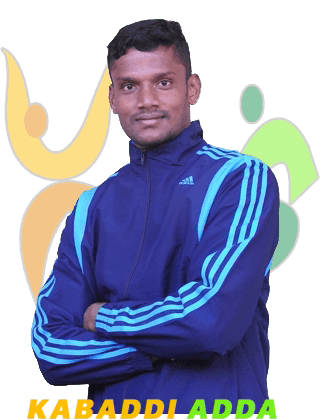 Initially a defender, he eventually shifted to being a raider He got the job on the basis of his Kabaddi. 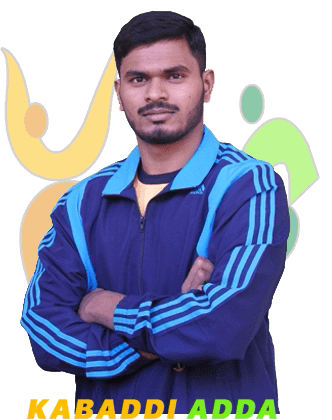 He was the Captain of Indian Kabaddi team in 2014 during Beach Asian games in Phuket, Thailand. 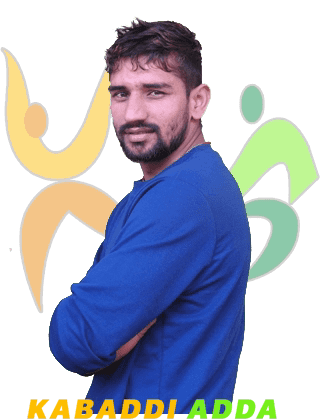 He was also Part of Indian Kabaddi team in 2016 World Cup, in Gujarat, India. 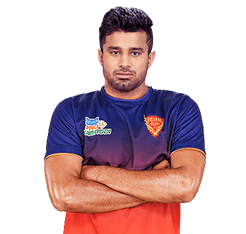 The raiding machine Rahul Chaudhary is the only raider in the PKL having more than 700 points and is till date the leading point scorer in terms of raid points and total points. He dominated the PKL starting from Season 1 with his all-round raiding skills. 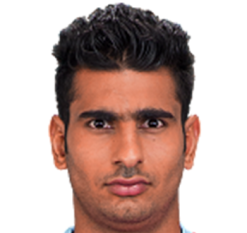 He can raid on both the sides of the court which is extremely rare. 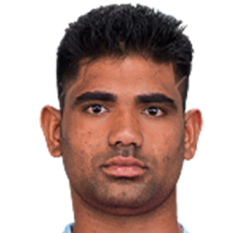 He has all the necessary skills for a professional Raider along with a winning mentality.He is a fan favorite and is a heartthrob for many girls. More than 50% of points he gets with his Turning and Running hand touch. When there are 6-7 defenders on court he uses Bonus, Escape, Running Hand Touch, Turning to get success. 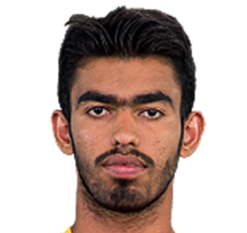 A very unpredictable raider who uses his speed to cause disarray in defense and capitalises on defending team’s mistakes to get points.